Fill your headphones with thoughts on Netflix picks, manbuns and Dad Bod, and modeling careers with this week’s Man Of The Hour! 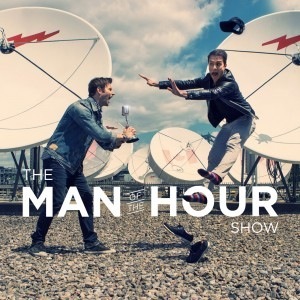 The latest episode of Man Of The Hour kicks off with hockey excitement, rocks with songs from The Wonder Years and Frank Turner, and tells why Halloween cannot be missed. Tune in to the second episode of season 18 if youâ€™re interested in electrodes, what type of soapbox car Seb would build, or Flight Of The Conchords.